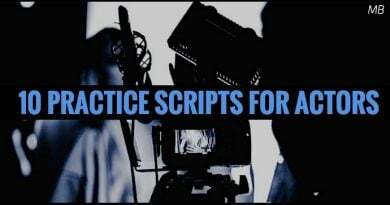 5 short scripted scenes are for teen performers who want to challenge themselves with acting material that raises issues and subject matter worth exploring. Topics include love, abuse, being sociable, superpowers, family drama, secrecy and hope. Scenes run from 5-10 minutes. 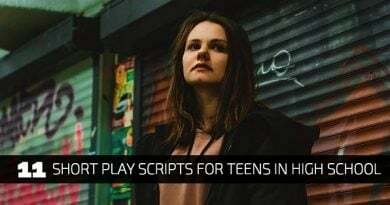 Real Again – In this teen script, two female teenagers who are dating in secret and come from abusive homes, discuss the idea of suicide and robbery. Que and Schelp – Schelp and Que (18 & 19 years old) is a tale of two teenagers who ran away from home, live from motel to motel across middle America and making a living by inventing money schemes with strangers. 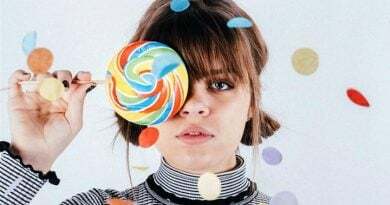 Chutzpah – In this short drama scene, SANDRA is a teen who has just left home after a horrible physical confrontation with her Mother. She passes AGNES, who is the neighborhood homeless lady. This is their first actual verbal encounter. Alderona – Scripted scifi scene for two teenagers, 1 guy and 1 girl. ALDERONA and KLUDO are brother and sister who have special secret powers that are meant to protect and save people’s lives. Alderona is doubting her ability to carry out her responsibility and she discusses the issue with her brother. 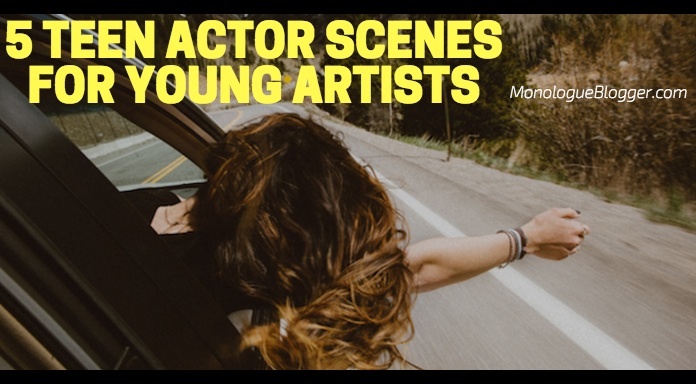 If your also interested in a good teen monologue, Free Teen Monologues from Plays is a solid place to find one. 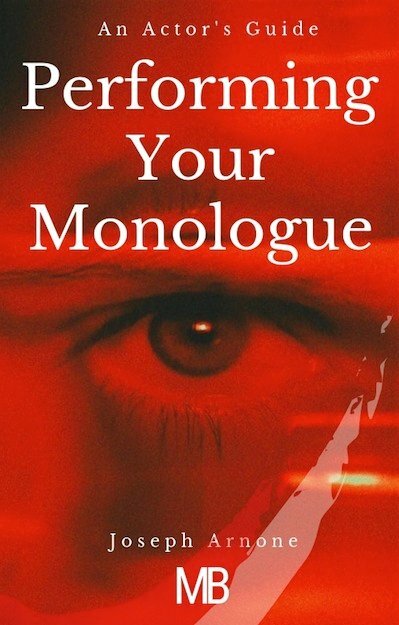 Please mention Monologue Blogger to your friends if you like our resource and help us spread the word! Thanks!